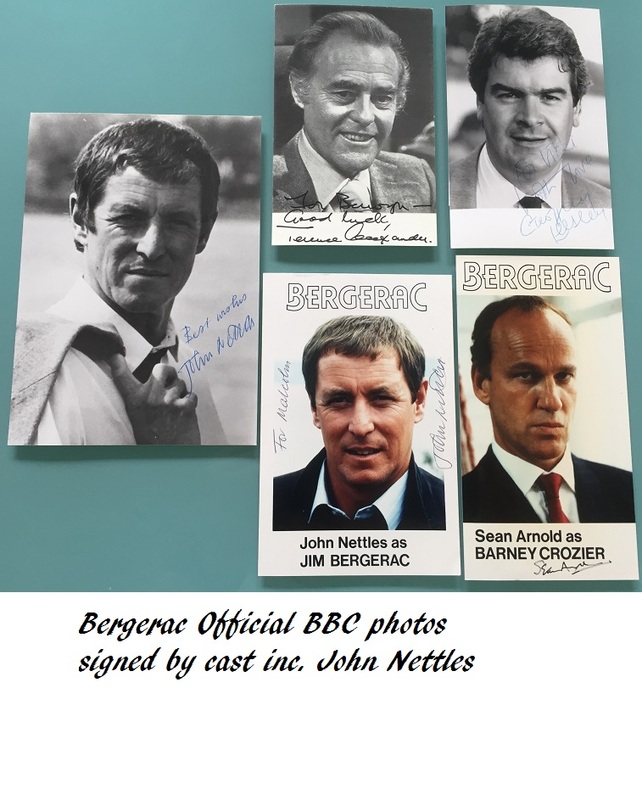 Stunning collection of official BBC photos for the legendary BBC TV detective series from the 80's - Bergerac. Signed by the main cast. 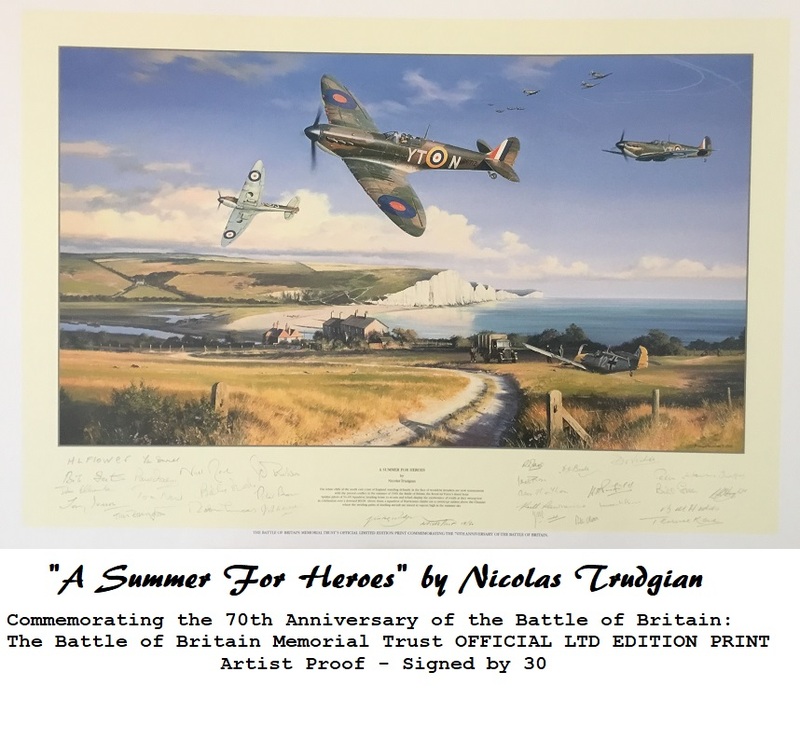 Includes hand written notes from Terence Alexander (on rear of photo) , and a seperate hand written letter from Geoffrey Leesley.